Old Market Hall is located in Helsinki. 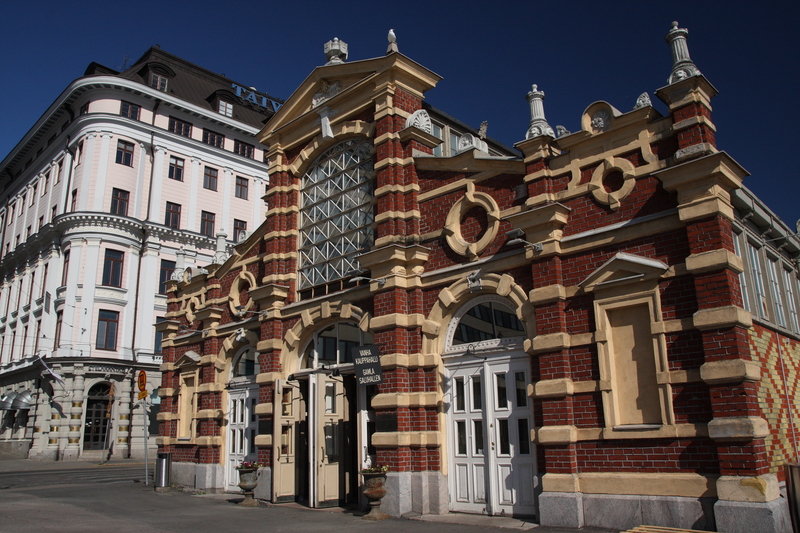 Use our Helsinki trip planner to add Old Market Hall and other attractions to your Helsinki vacation plans. It is recommended to visit and break into most shops are closed and the staff, but u - coffee shop and souvenir for marine products, Chi - Bishop. Are partly o - PMMA - bucket in the square near the product suite and the price, so you want to buy something so I didn't, in o - LDM - bucket shop and friendly staff. Cute place that I said has more than 100 years of existence. Inside there are places to eat, drink or buy seafood and I even felt there was bread. Please like my review if helpful 👍 A great place to see down by the harbour. 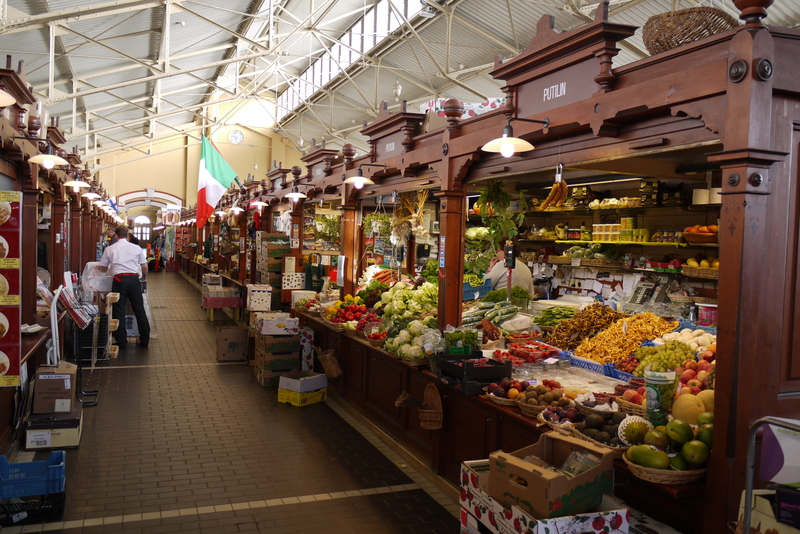 A beautifully maintained ancient market hall lined with the original wooden booth stalls with a great variety of stallholders and their wares. Worth a visit whether you intend to buy or not. Great place to enjoy a cup of coffee or simply browse the shops which sell local produce, mostly food. These historic halls are traditional inside markets, popular due to the cold Finnish winter months. Must see charming attraction in the harbour.